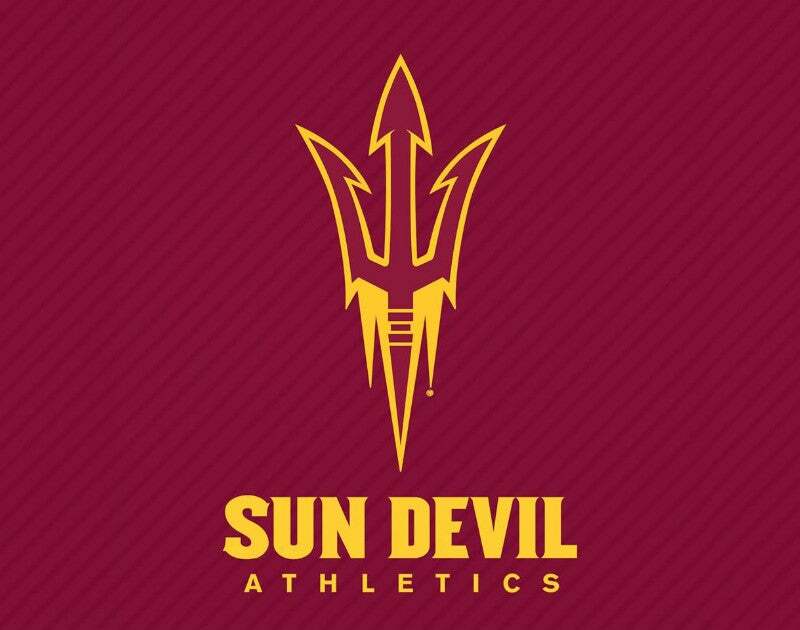 Sun Devil Hockey, in partnership with the Arizona Coyotes, announced the return of the Desert Hockey Classic Tournament to Gila River Arena in Glendale on Dec. 28-29. ASU hosts the Desert Hockey Classic for the third time in four years and features arguably the best field of all holiday tournaments. The 2018 field features three top-10 teams from the 2017-18 season, including the 2018 National Champion Minnesota-Duluth, WCHA regular season champion Minnesota State and ECAC runner-up Clarkson. Tickets can be purchased by calling the Arizona Coyotes ticket office at 480-563-PUCK. "Our Desert Hockey Classic returns this year with a bang, featuring the defending national champions and two top-10 teams from a season ago," said head coach Greg Powers. "Hockey and sports fans alike have an opportunity to experience college hockey at the highest level in the desert this season."